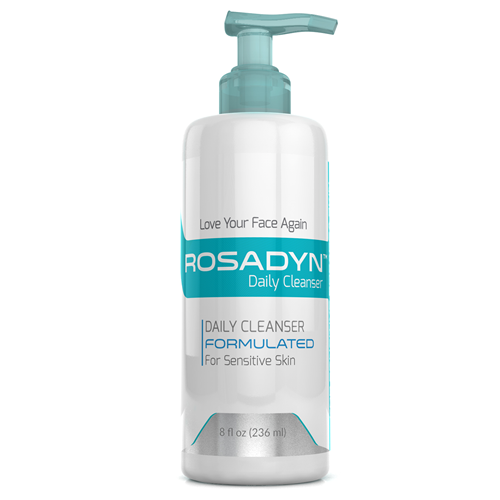 our NEW Daily Cleanser to your sensitive skin care routine. 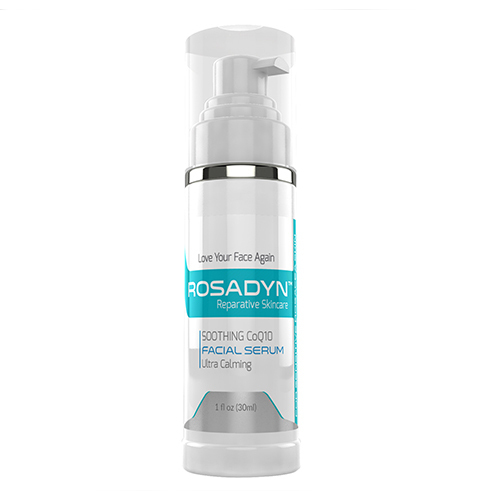 Buckthorn extract (cold pressed) helps heal and rejuvenate the skin. 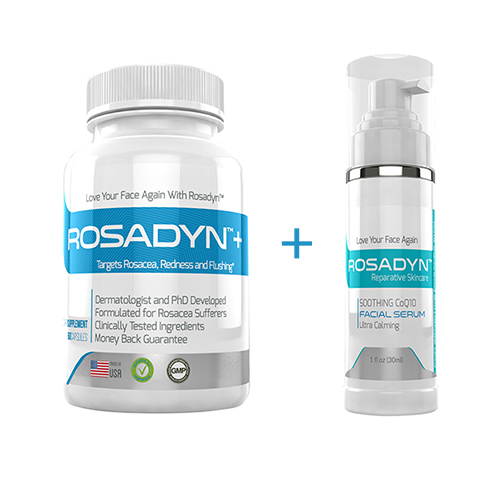 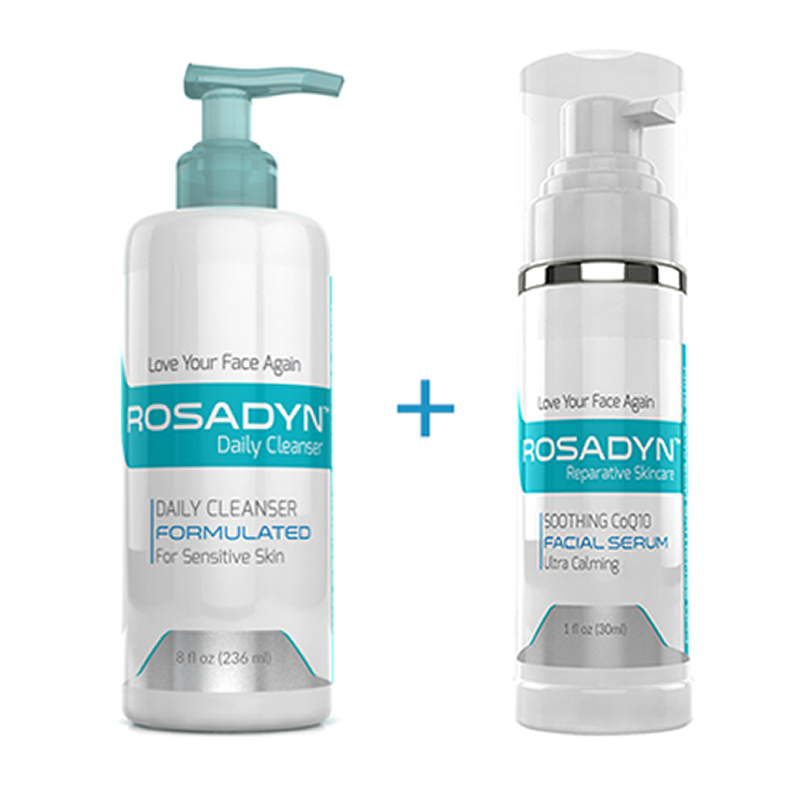 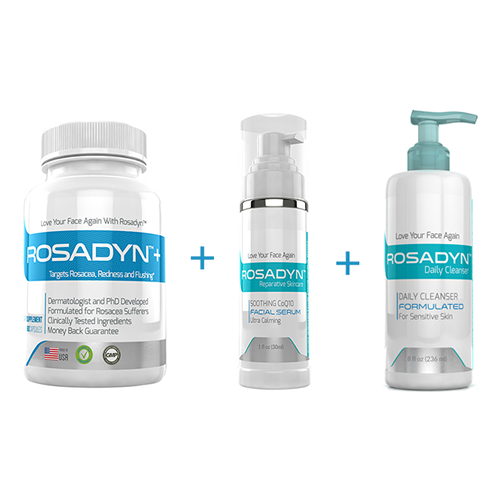 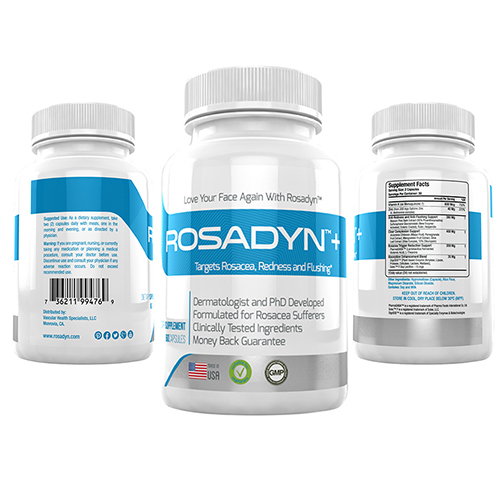 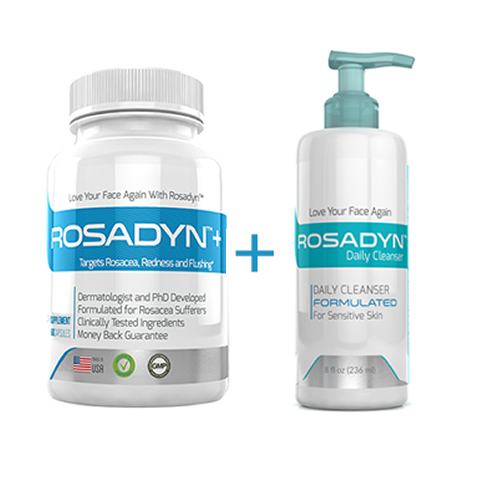 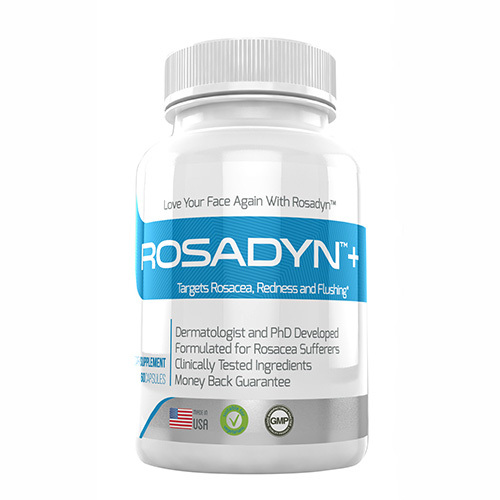 Get Rosadyn Organic Daily Cleanser Today!